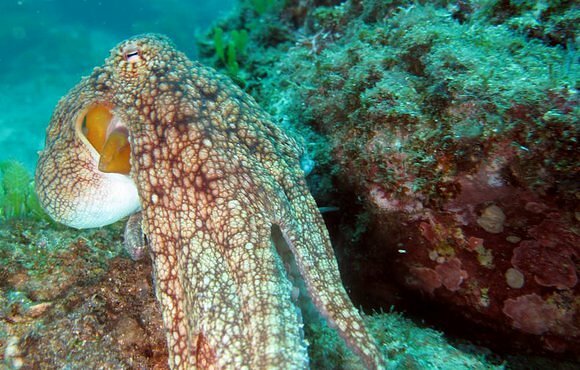 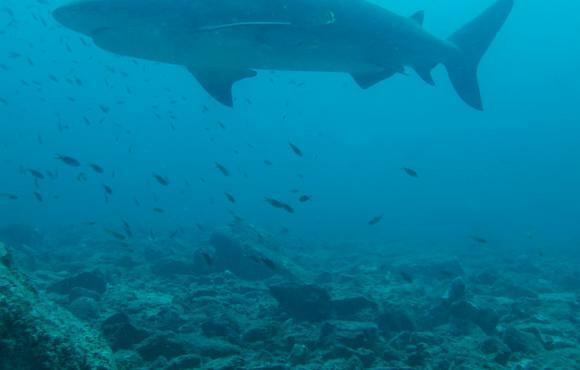 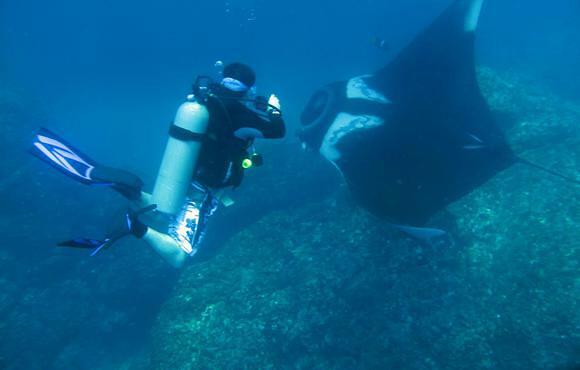 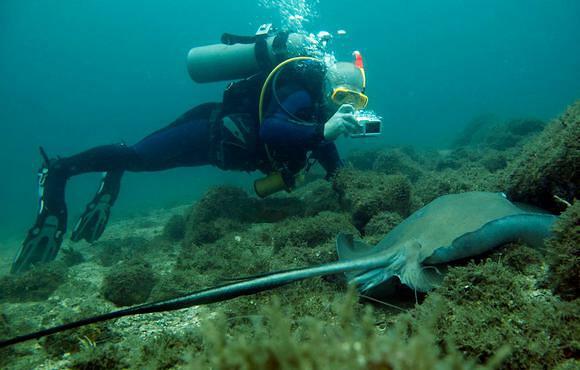 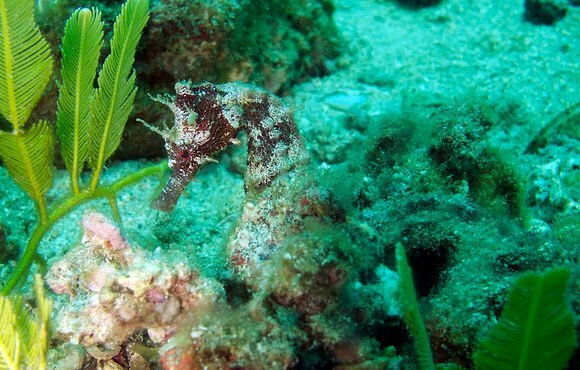 The Papagayo Gulf is widely recognized as the premiere diving destination in Costa Rica. 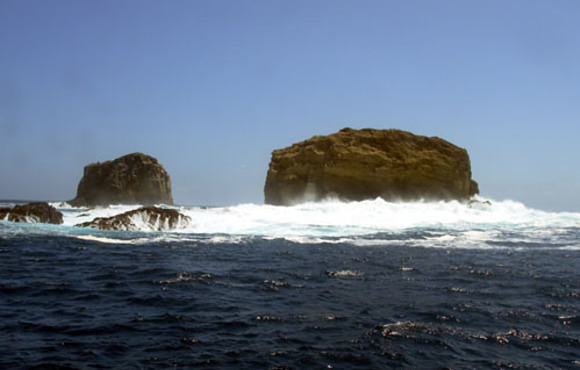 With its sun swept beaches and rocky offshore islands, like the Catalina and Murciélagos (bat) Islands this area offers a variety of diving adventures for all levels of scuba divers. 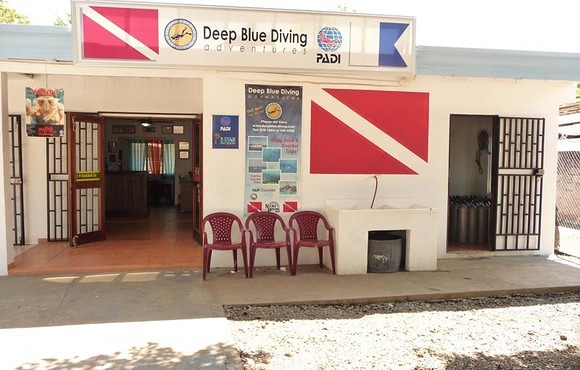 Dive sites range from those suitable for the novice as well as the more experienced diver as the dive sites here hold something to grab almost any divers attention. 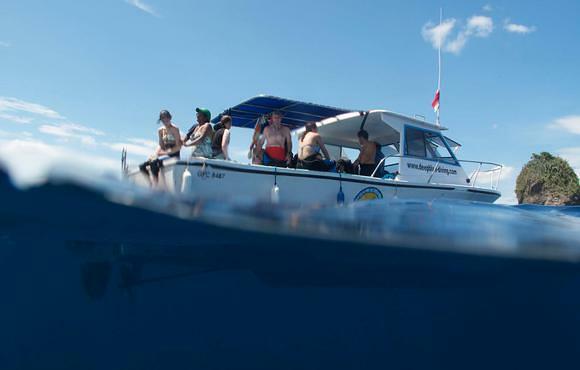 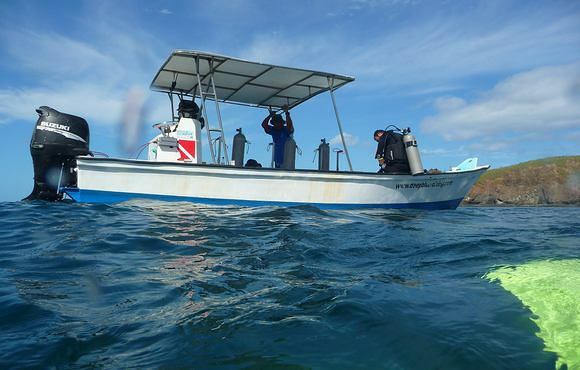 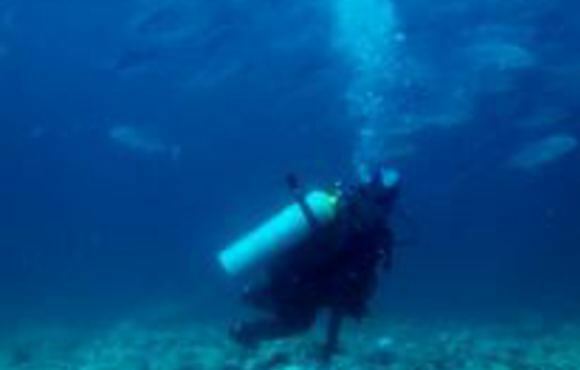 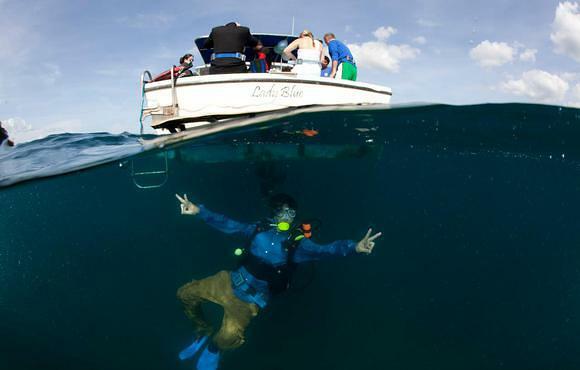 There are approximately twenty dive sites to choose from ranging from drift dives to volcanic rock reefs dives. 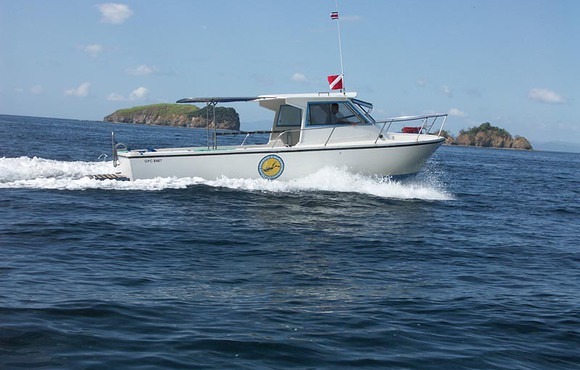 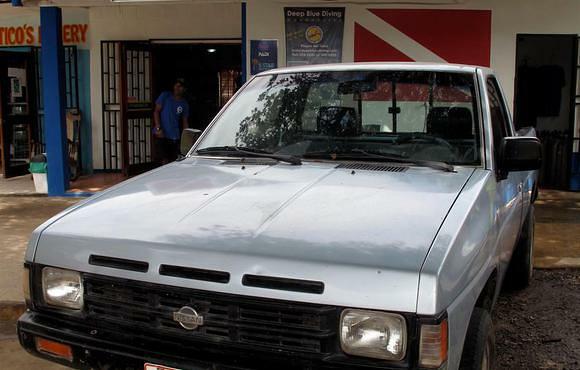 The waters around Costa Rica are a Marine National Park and care should be taken when diving to ensure that no damage occurs to the marine environment. 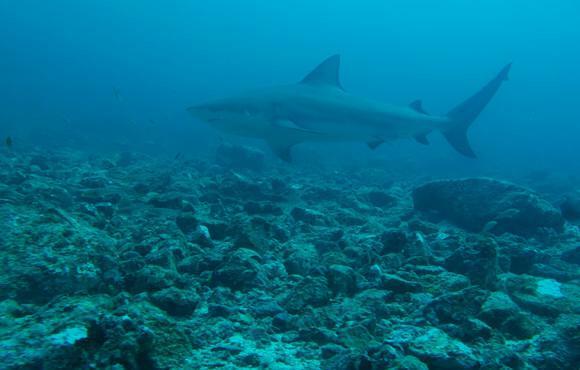 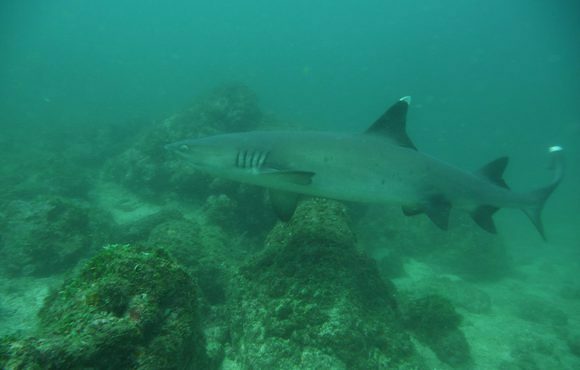 The bull sharks are the big draw for divers however white tip reef sharks, guitar sharks and sea turtles are also to be found in the region along with a variety of Sting rays and mantas.